With four simple tests, the MiniLab 153 delivers comprehensive on-site oil analysis, providing immediate actionable results, saving time and reducing costs. 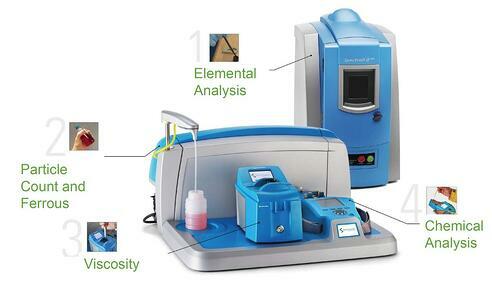 Our MiniLab 153 delivers lab-quality analysis outside of the lab. The simplified workflow is ideally suited for the non-expert user.